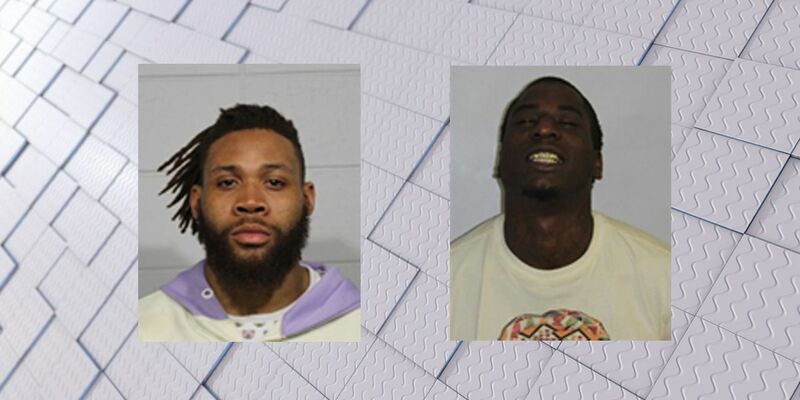 BIRMINGHAM, AL (WBRC) - The Tuscaloosa Police Department confirms two people, including a former Alabama football player, were arrested early Thursday morning on different charges. 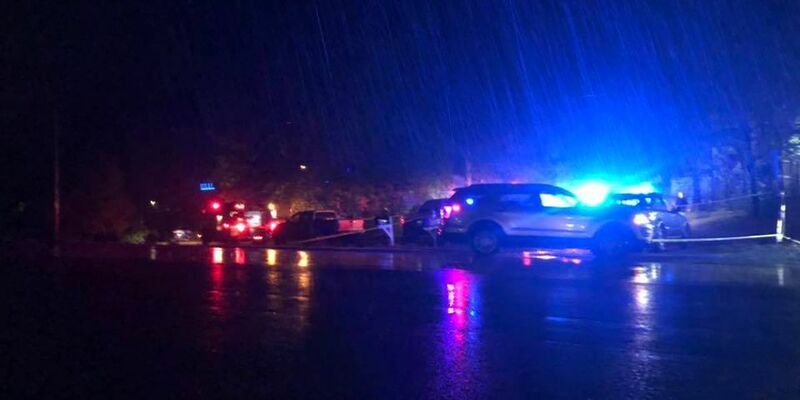 Around 1:40 a.m. Thursday, officers say they pulled over a truck in the 300 block of Skyland Boulevard driven by 25-year-old ArDarius Stewart. When officers approached the vehicle, they say a smell of marijuana was emitting from inside and they also observed a handgun in the center console. The officers asked Stewart and his passenger, 24-year-old Demarcus Marshall, to exit the vehicle so they could search it. In the vehicle, officers say they found two handguns and a duffel bag containing marijuana. Police say Marshall claimed ownership of the duffel bag and its contents. Both Stewart and Marshall were arrested. Stewart was charged with carrying a pistol without a license and Marshall was charged with unlawful possession of marijuana. Both were taken to the Tuscaloosa County Jail pending bond. 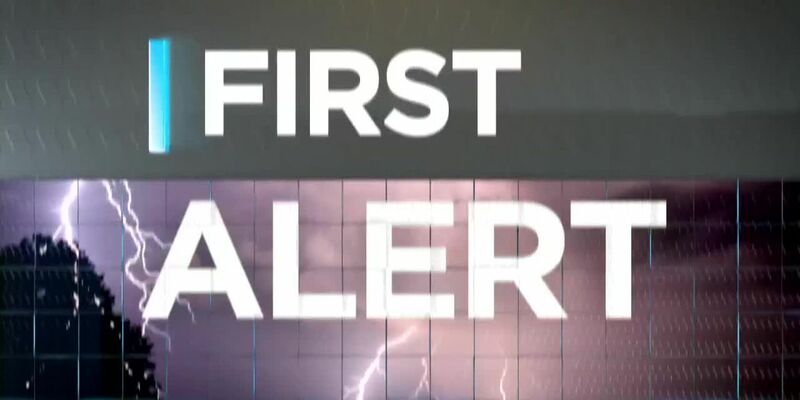 Officials with the St. Clair County Sheriff’s Office say a woman died Thursday evening after a tree fell on her home when storms were pushing through the area. 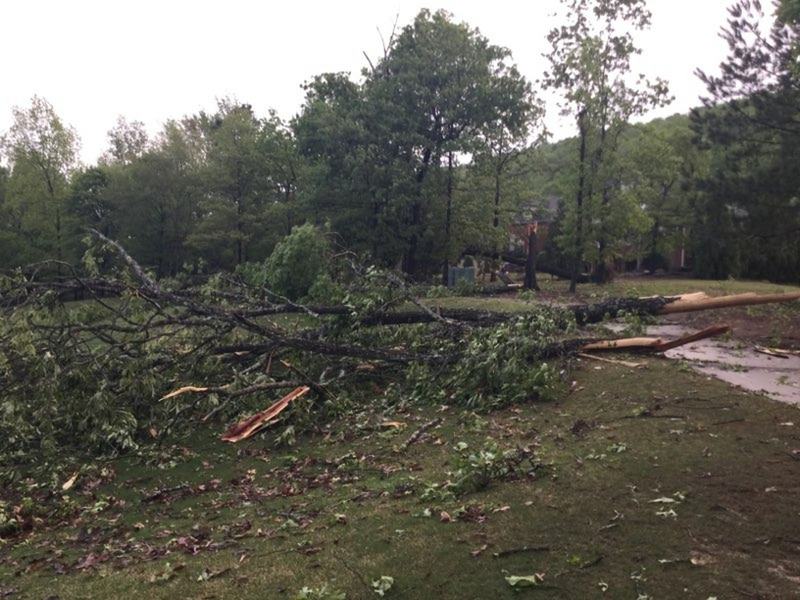 There are 31,000 residents in Alabama without power as severe weather continues to move across the state.